At Clifton Children’s House we aim to inspire and engage the young children’s minds, while laying a solid foundation for school and life-long learning. These are activities that are vital to the child’s development as they help the child master the skills to become independent. They include pouring, polishing, threading, using buttons, cleaning etc, and while developing muscular coordination, the child also attains increasing levels of concentration. Young children use their senses to learn, and through these materials the child is provided with concrete experiences to help organise the impressions received from his senses; for example, relating to size, colour, texture, taste, sound. 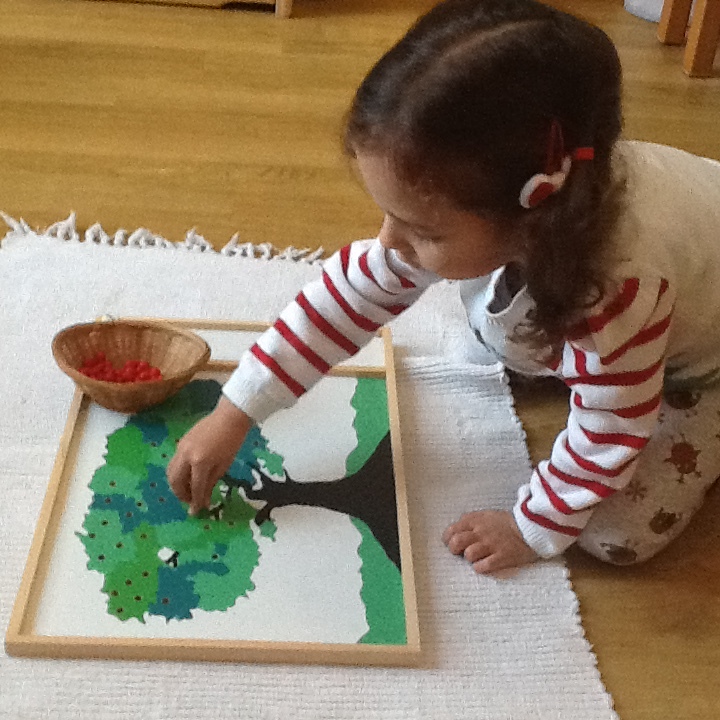 Through comparing, classifying and grading objects the child is helped to understand his/her surroundings. 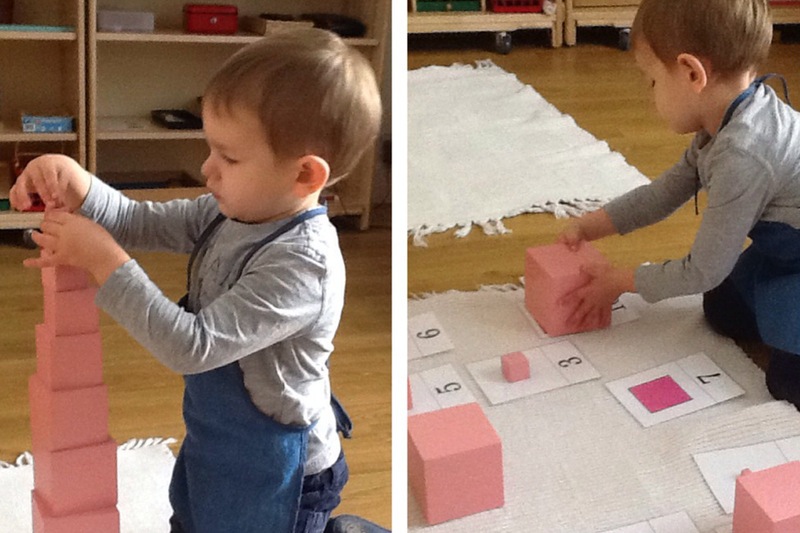 Children gain an understanding of concepts such as number, place value, and to calculate through using concrete and specially graded materials. These move the child gradually from the simple to the more complex, and lay a solid foundation for future mathematical learning. Children are preparing to read and write in a Montessori environment without realising it, through acquiring the sub-skills in a natural, enjoyable way. We use specialised materials that make learning to read and write fun, and a synthetic phonics approach, which has now been proved to be the most effective way to learn to read. Children are fascinated by the world around them and we encourage this interest by helping them to make sense of the world. We are able to support children’s interests in animals, plants, the world, space, science, pre-history etc. 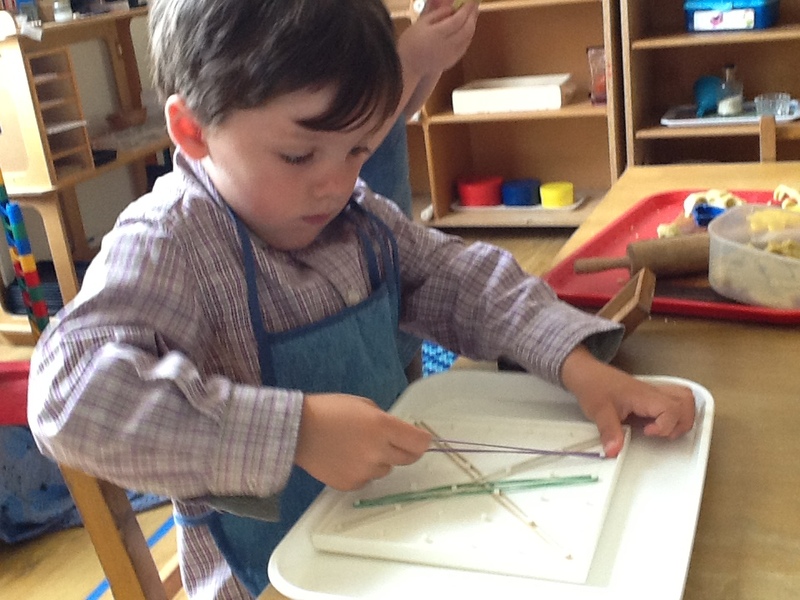 through our Montessori hands-on approach. Children are encouraged to be creative across the curriculum. We also have an Art room where children will find tools and materials necessary to develop the skills so they can be truly individual in their creativity. Opportunities for music and singing are offered daily, and children are free to develop their imaginary play, often with friends. The variety of learning experiences on offer also includes cooking, gardening and planting. As well as the Montessori ethos and curriculum, we follow the Early Years Foundation Stage (EYFS) framework, which is mandatory for all Ofsted registered childcare providers.